Stnkrbug: Sweet Start to 2016 | Giveaway! 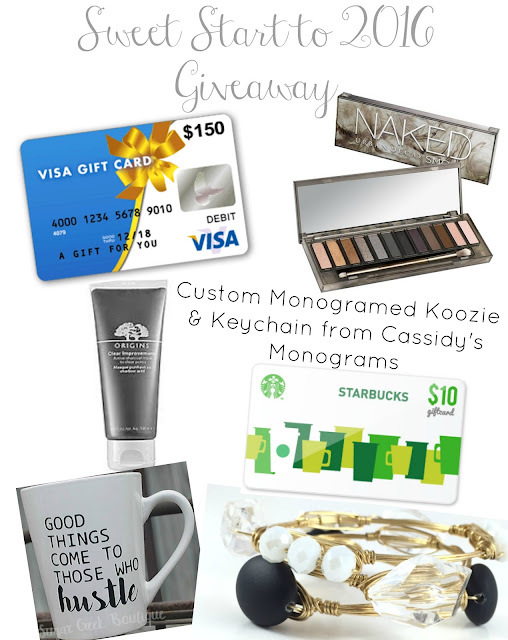 I have never done a giveaway on my blog, so I have some very exciting news: I've linked up with a couple of other bloggers to host a giveaway worth $300! I thought this would be a really great way just to show how grateful I am to all of my readers, and also a wonderful way to start off the new year. Shall we get to the prizes?! How pretty is this pallet?! I have swatched it, and these colors are so opaque and gorgeous. I don't personally have this Naked pallet (I wish I did! 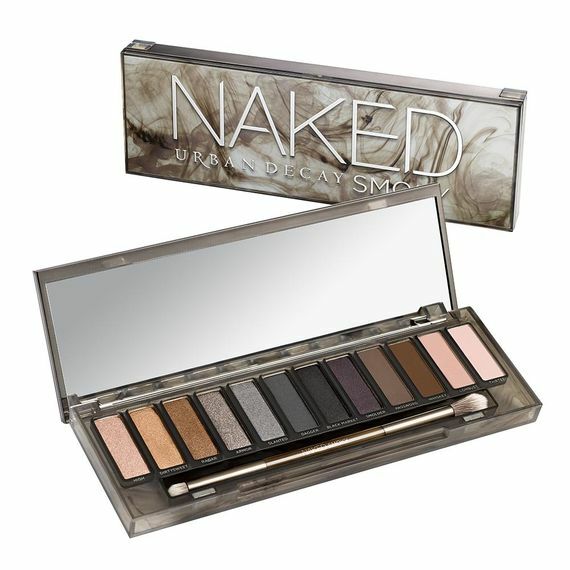 ), but I have the Naked 1 and 3, and they are two of my favorites! Urban Decay makes such good eyeshadows. Wrap bracelets are super popular right now, and the black, white, and gold combo is so gorgeous and timeless! I also really love the clear glass bead; it makes these bracelets look so graceful! Okay, can we talk about how cute this mug is? I love the meaning behind this saying, because hard work often goes unnoticed! 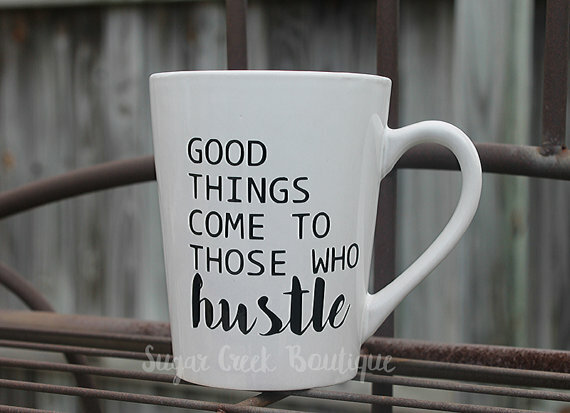 Good things really do come to those who work for them, and that reminder on a coffee mug (a.k.a. life in the morning) is perfect. This is one of my favorite face masks. Ever. In fact, I just used it today after my shower! I use this once or twice a week, and it keeps my skin radiant! 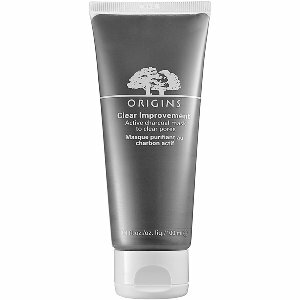 I always notice a difference after I use it, and it really helps to keep my pores nice and clean. Plus, it's always nice to have a face mask on hand for pamper nights! The mug is the funniest and also truest thing ever. I love it.